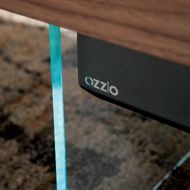 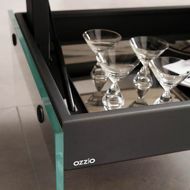 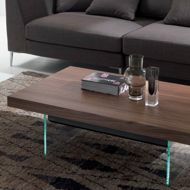 The BELLAGIO coffee table, from OZZIO ITALIA, is a modern Italian solution to storage, and multiuse spaces. 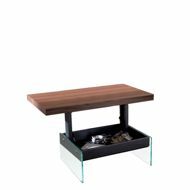 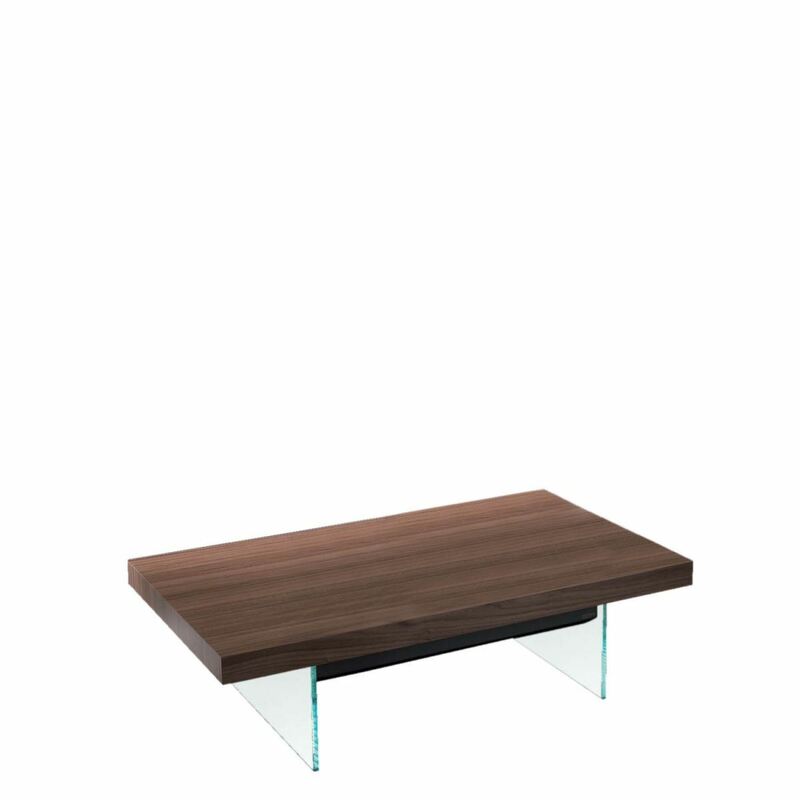 The BELLAGIO has the ability to go from a contemporary glass legged coffee table, to a work or dining surface with ease thanks to a simple gas mechanism. 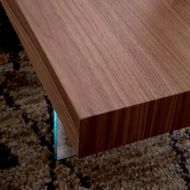 This table also has a concealed storage compartment when the top is down.